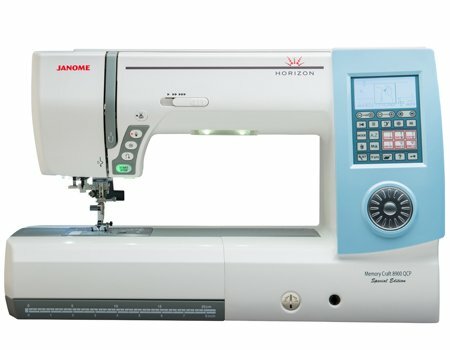 Check out what this machine has to offer at https://www.janome.com/machines/sewing/mc8900/ , and come by our store to get yours! 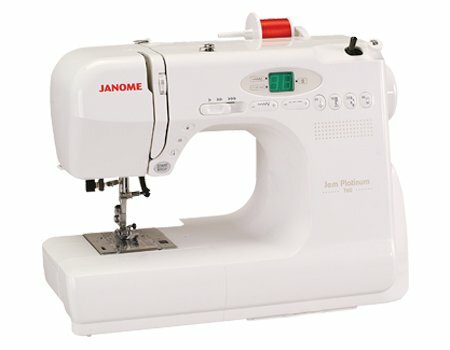 Check out what this machine has to offer at https://www.janome.com/machines/sewing/jem-platinum-760/ , and come by our store to get yours! For authorized service on your machine, call us today!